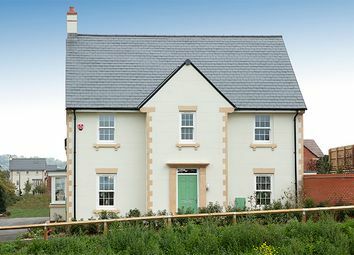 The Wendmore A stunning townhouse boasting flexible living spaces over three floors. 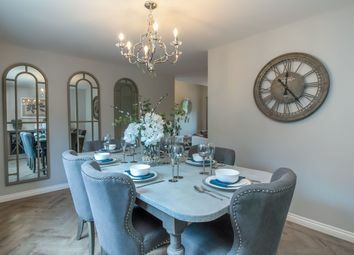 The Aspen is a home you’ll love coming home to. 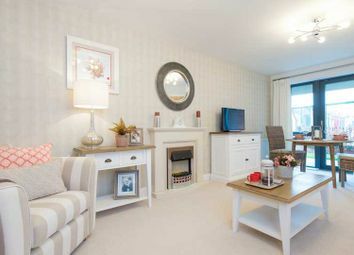 The living room is light and airy; the kitchen/dining area stylish, spacious and open-plan. 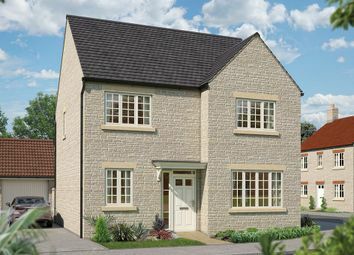 The study is ideal for working from home, while the luxurious master bedroom is the perfect place to unwind. 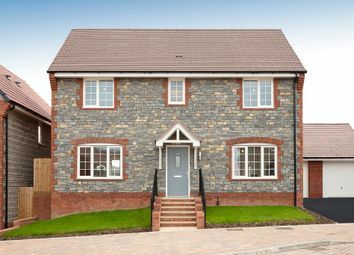 Help to Buy: Equity Loan scheme available. 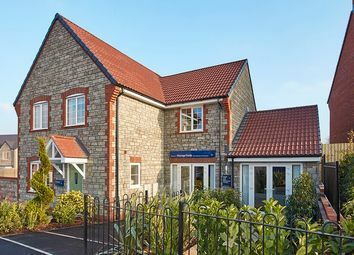 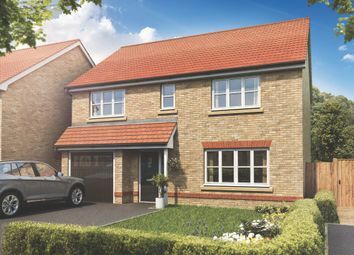 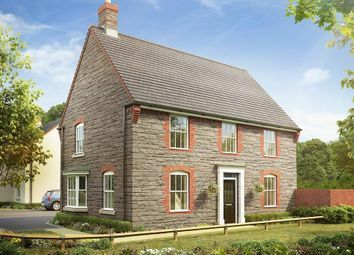 The Marlborough is a four bedroom detached home featuring a spacious living room with french doors leading to the rear garden, separate dining room with double doors and separate study. 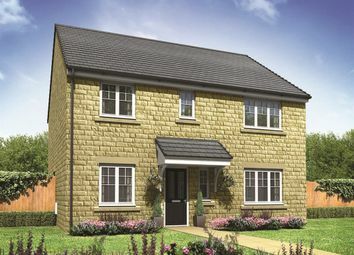 Help to Buy: Equity Loan scheme available. 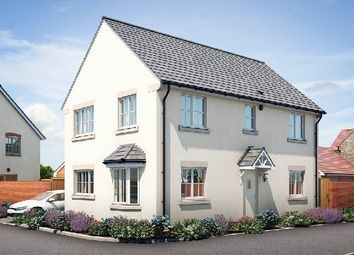 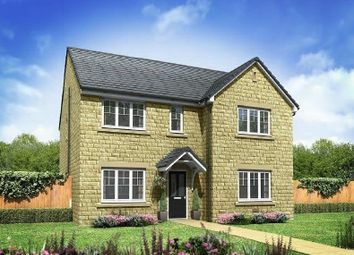 The Marylebone is a 5 bedroom home that comes complete with a downstairs cloakroom, separate living room, dining room, open plan kitchen, breakfast and family room and en suite to the master bedroom.